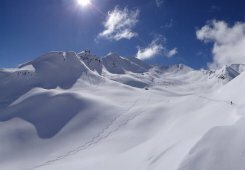 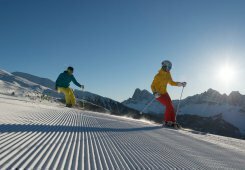 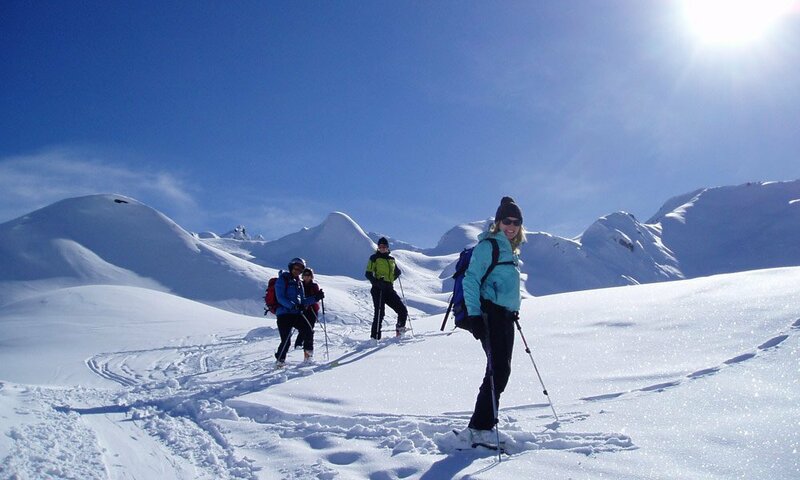 Ski vacation in South Tyrol – Plose is calling! 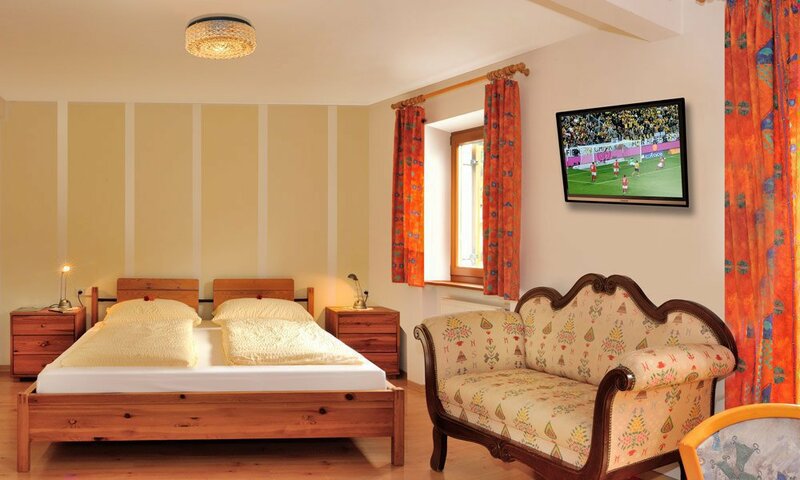 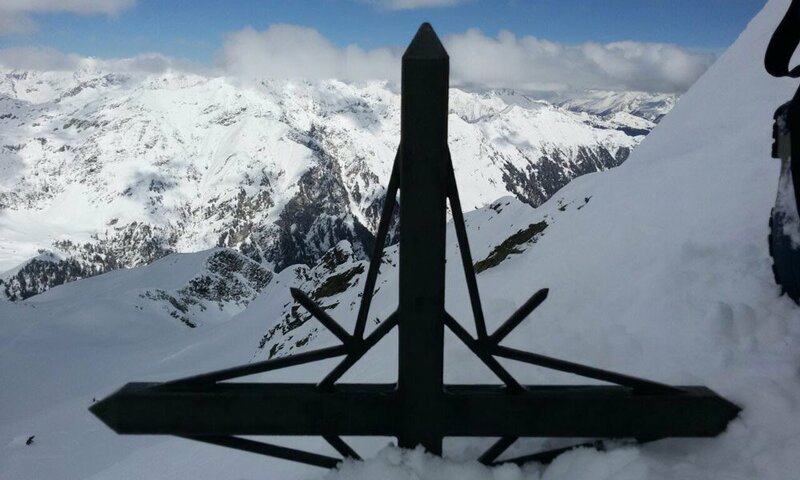 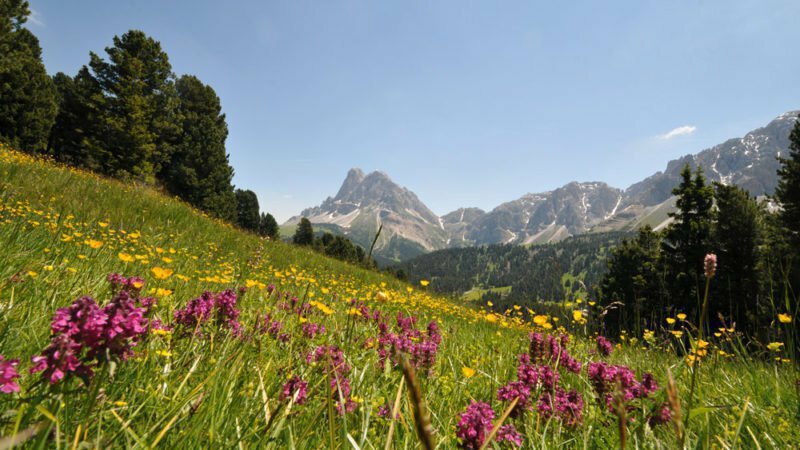 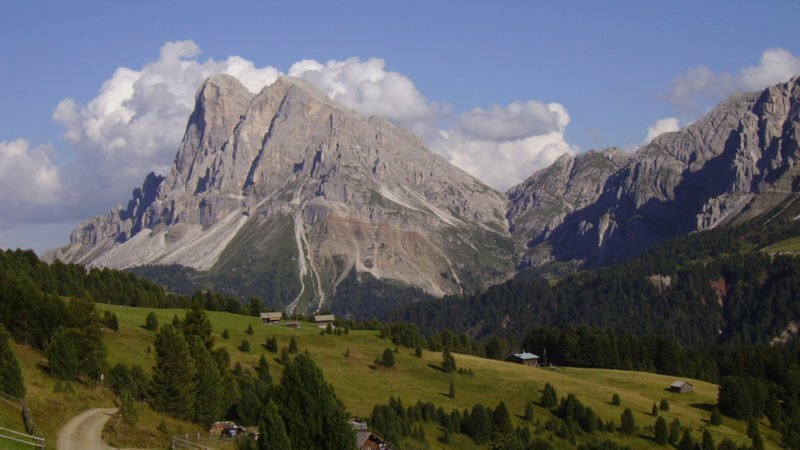 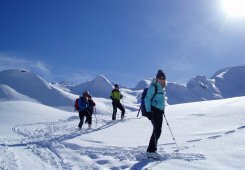 If you are looking for an excellent destination for your ski vacation, then you will discover what you are looking for in the mountainous area around Bressanone. 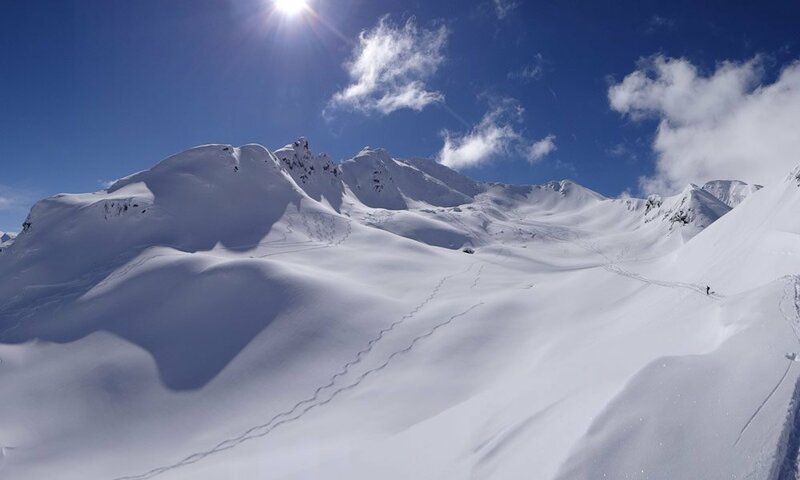 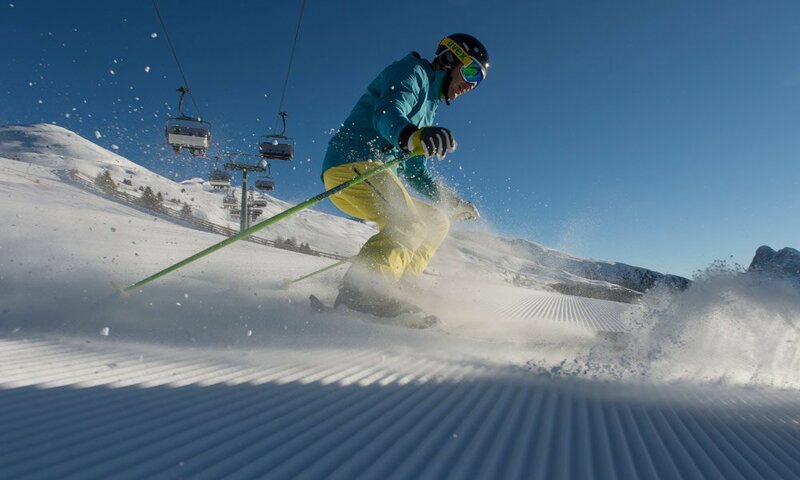 The sunny resort of Plose with its south-facing slopes leaves no desires unanswered and has the perfect slopes for both beginners and experts. 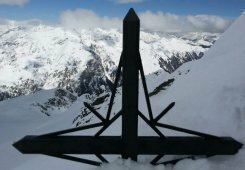 Regional ski busses leave from both Bressanone and Millan to the appropriate gondola stations. 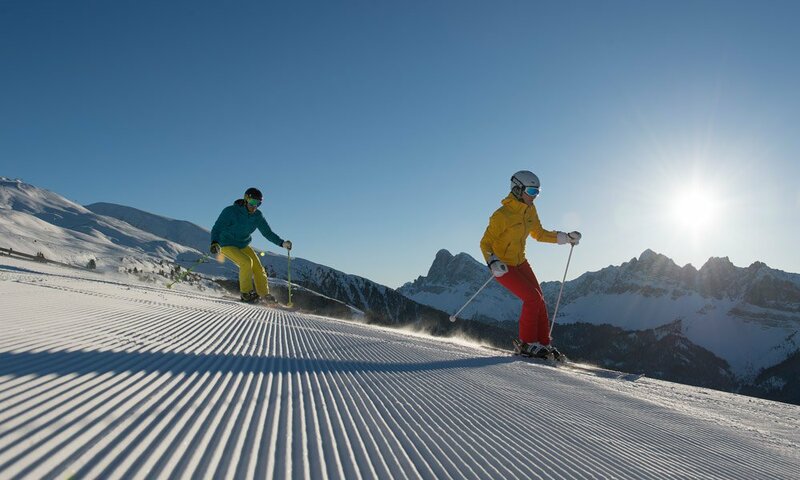 You can enjoy your ski vacation to the fullest with a total of 40km of ski slopes and, for example, race down the famous 9km long “Trametsch”. 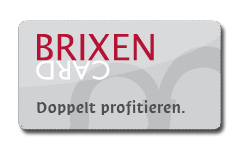 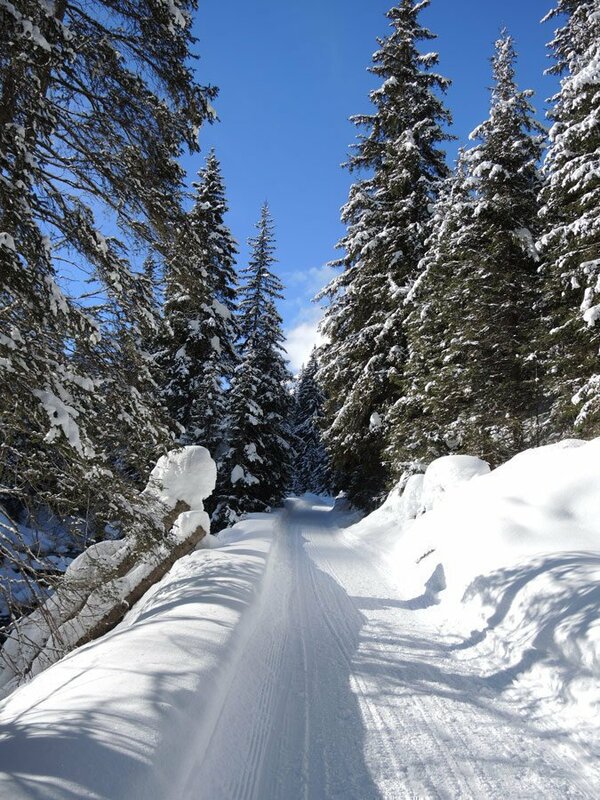 Pack your skis and prepare yourself for a satisfying and refreshing ski vacation at Bressanone’s #1 ski resort. 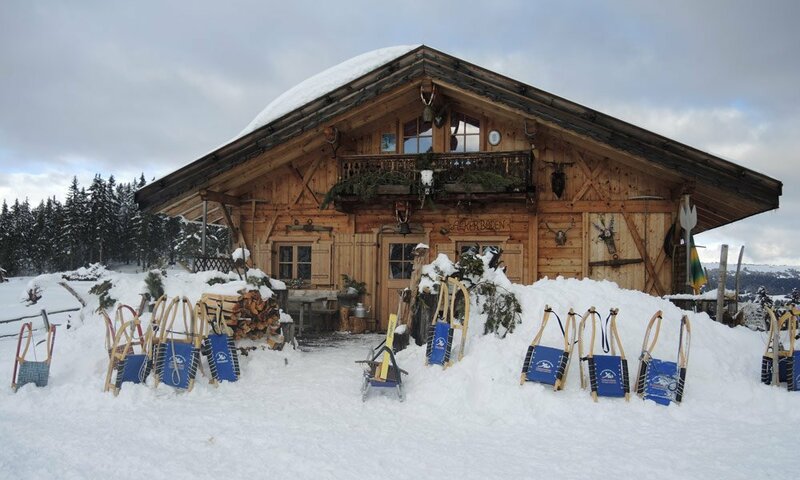 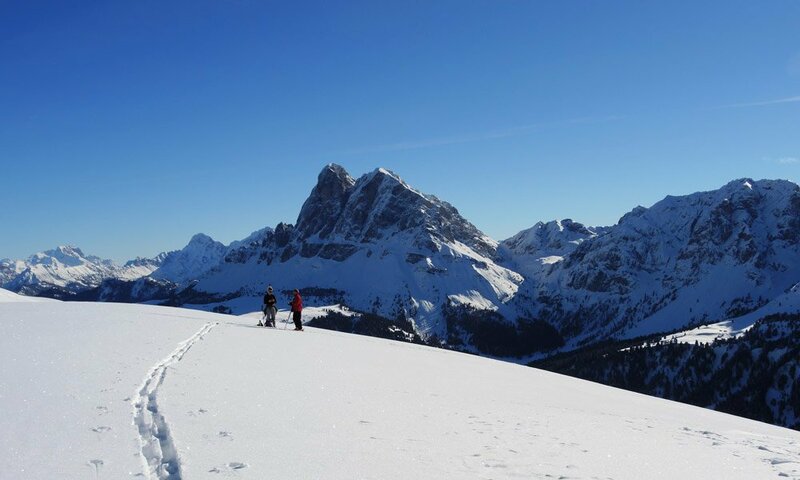 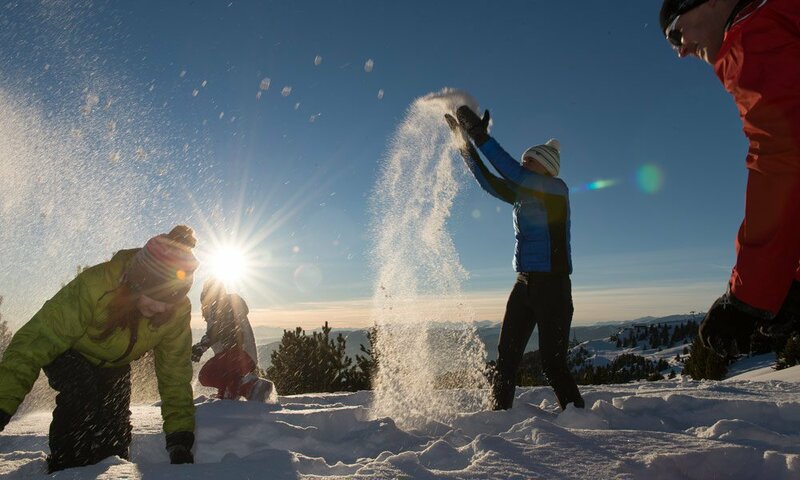 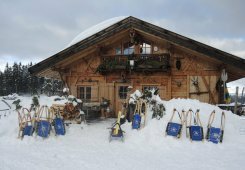 Besides a ski vacation, Winter in Bressanone has much more to offer; how about a snowshoe hike in the middle of beautiful, snowed-in surroundings, or a fun sled run down the 10km long Plose toboggan track. 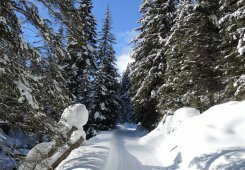 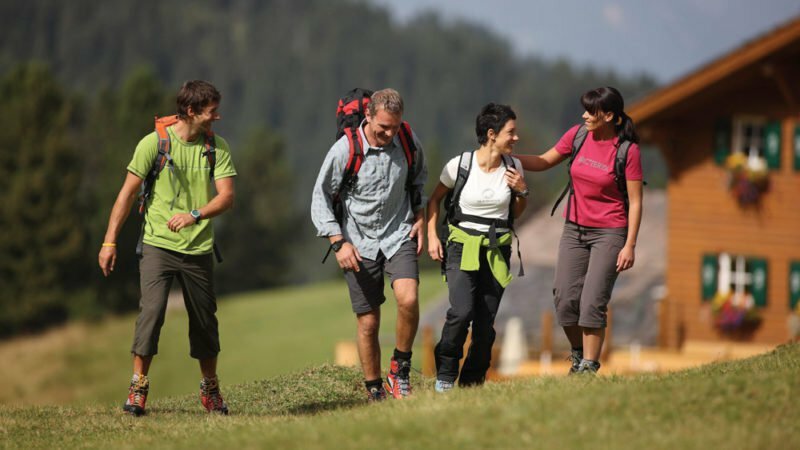 Around 12km of winter hiking trails beckon you on a hike through the refreshing winter air. 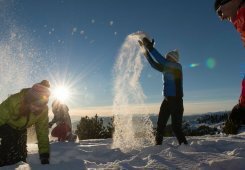 As a snowboarder, you will feel right at home in the 1km wide Funpark-Plose, and you can master challenging jumps with other freestylers. 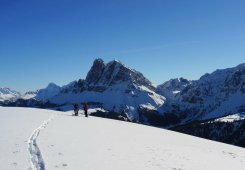 Finally, no matter which winter sports you do, you will be treated to a fairy-tale like winterscape where snow abounds, and a sprawling mountain view of the Dolomites.